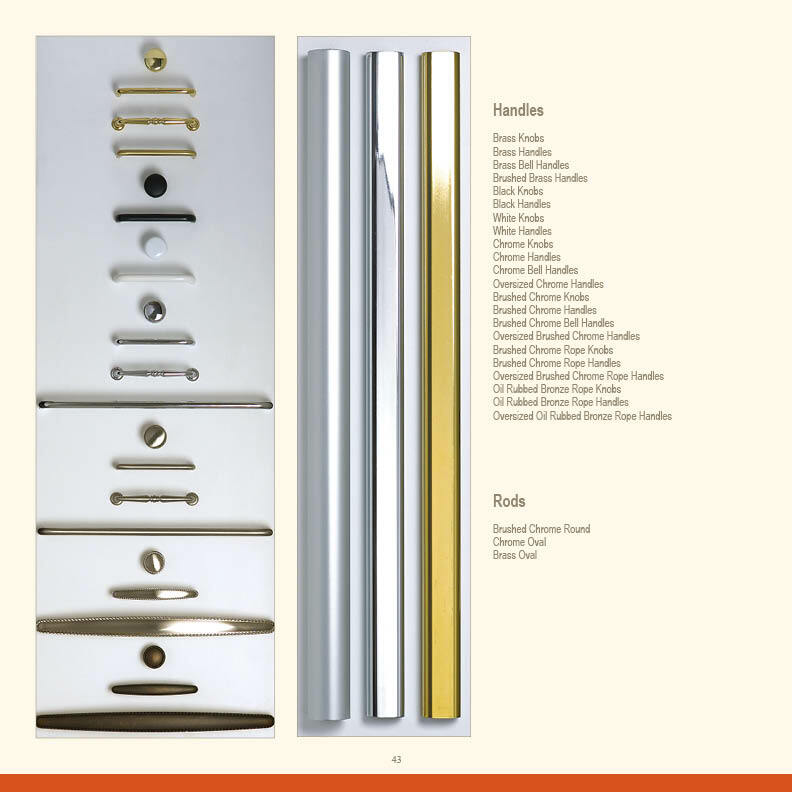 St. Louis Custom Closets | New Space | Saint Louis Closet Co.
Saint Louis Closet Co. uses only the highest quality materials and hardware available in the custom closet industry. 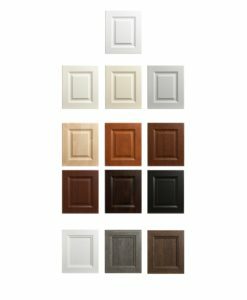 3/4″ thick, industrial grade 5 density, thermo-fused laminate (TFL) that is custom-cut in our manufacturing factory along with European hardware designed specifically for heavy use and adjustability allows each custom closet system to be the highest grade available in St. Louis. 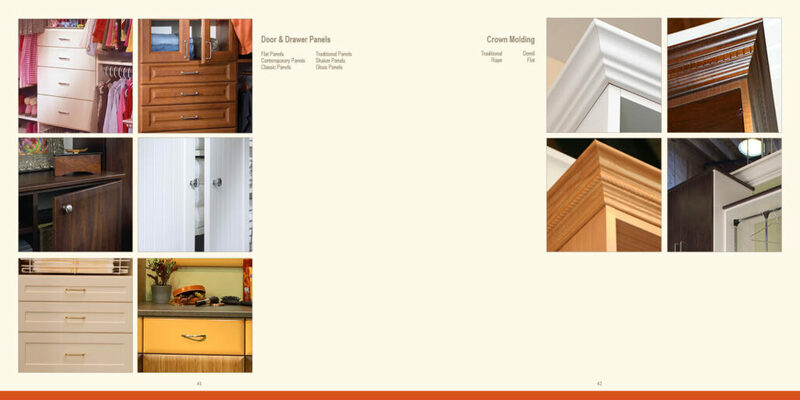 In addition all closets are edged in 1mm edge banding that protects from chips, dings and dents. Only floor-based systems are installed to ensure the safety and security of your home. A floor-based closet system allows all the vertical panels to rest on the floor and take the weight off your walls. Each system is attached to the walls with L-brackets for security, but the actual weight of the system is supported by your floor – just like furniture. Also since we only offer a floor-based system, the customer benefits from true 100% adjustability from the floor to the top of the system. 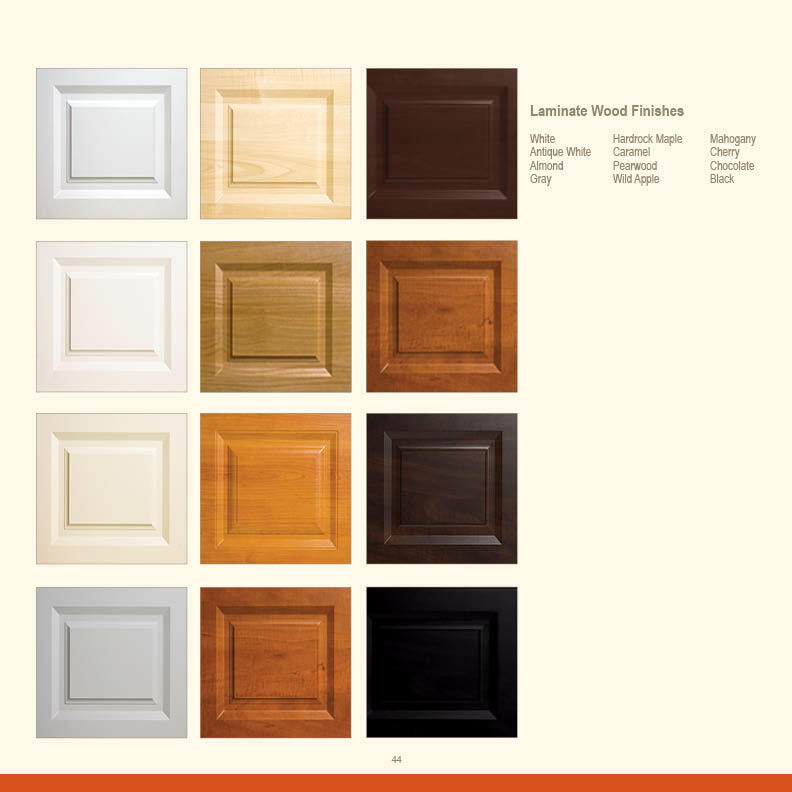 A large selection of thermo-fused laminate (TFL) colors, hardware choices and door and drawer profiles allows you to customize your closet to the last detail. Oval metal rods allow your hangers to glide more easily.